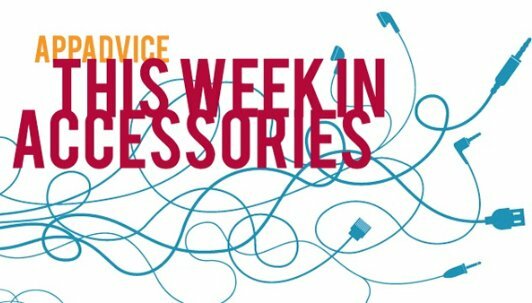 Friday is here once again, so that means it is time to take a look at some of the latest and greatest accessories for your iOS devices. 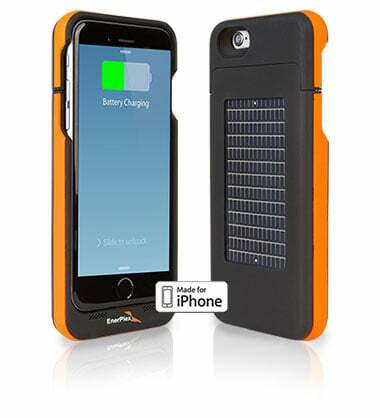 In this edition, we’re highlighting an iPhone 6 case with solar charging backup battery and much more. Turn your iPhone 6 Plus into a Moleskine notebook with the new Classic Booktype case from the iconic company. Along with an elastic band to help keep the case closed, a card slot on the back can hold a credit card for use on the go. There is a opening for the camera sensor so you can take pictures without having to remove the phone from the case. Buyers can select from four different colors – black, purple, beige, and blue. 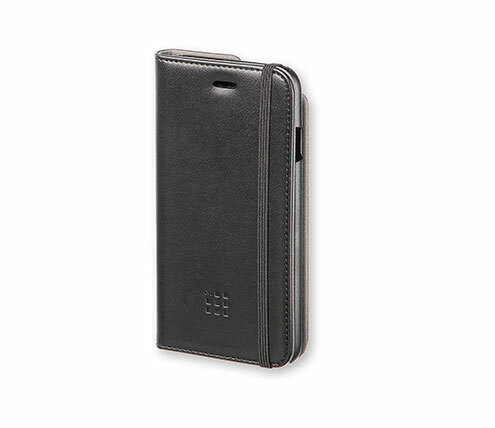 It retails for $34.90 and can be purchase from the Moleskine site now. The built-in 2,700 mAH battery in the Surfr case can provide more than 100 percent extra battery power to the handset. While the case can be charged by conventional power, the integrated solar panel on the back of the case can also be used when needed. You can purchase the case now for $99.99 in black, orange, or blue. Casetify is making it easy to personalize Apple’s latest device. You can select up to five different photos from Facebook or Instagram to feature on the strap. 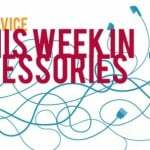 If you don’t want to use your own personal photos, Casetify is also offering four different fashionable band designs to select from. The band can be ordered now from Casetify’s site for $50. 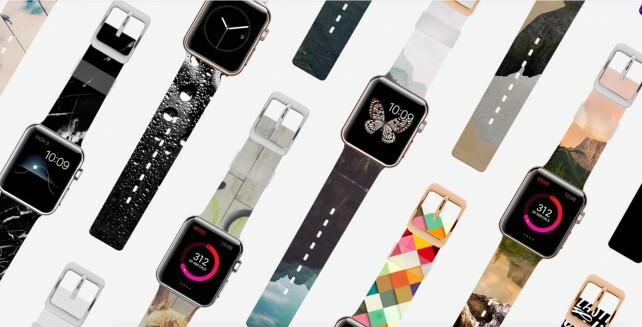 You can select a band compatible with the 38mm or 42mm Apple Watch version. 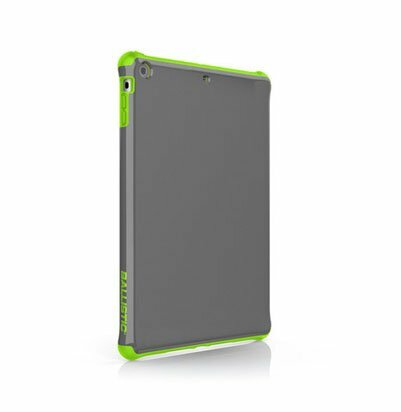 A slim but protective case, the Urbanite tablet features Ballistic’s signature protective corners to help cushion the blow from drops or impacts. The raised bezel around the case protects the screen from scratches. Available in the pictured green and gray color combination, the case can be purchased now for $49.99 from Ballistic’s site. 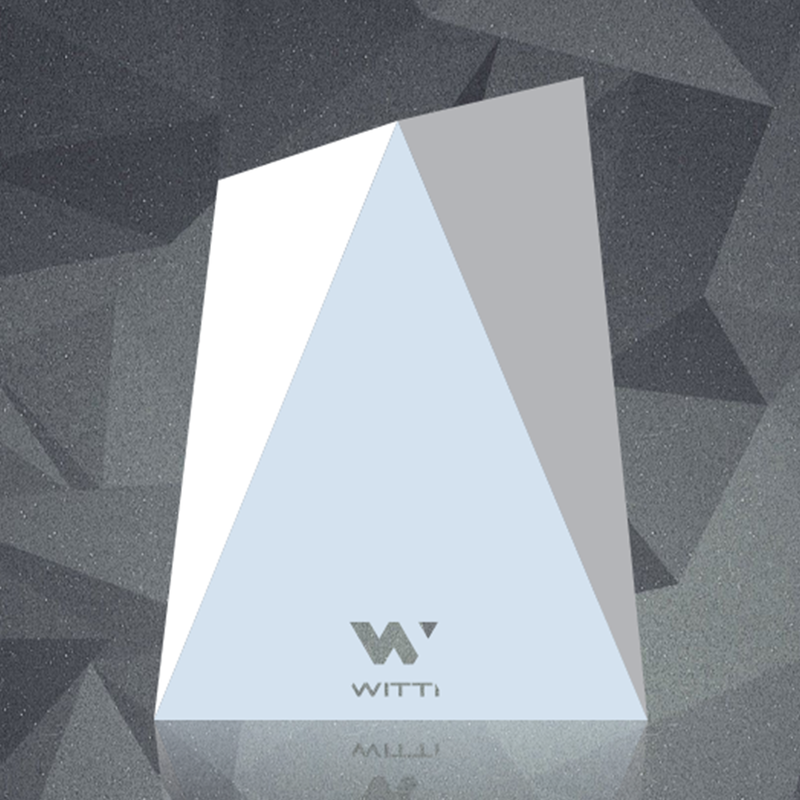 The Notti and Dotti smartlights from Witti can be used to set the mood and inform users of important information like incoming calls, texts, social media updates, email and more. Both lights pair to an iPhone using Bluetooth 4.0 and can be personalized with the free companion apps, aptly named Dotti and Notti. 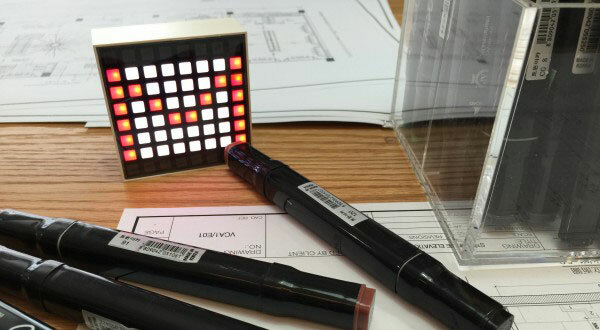 The Notti is a simple LED light while the Notti is made with a number of small pixel-light lights. 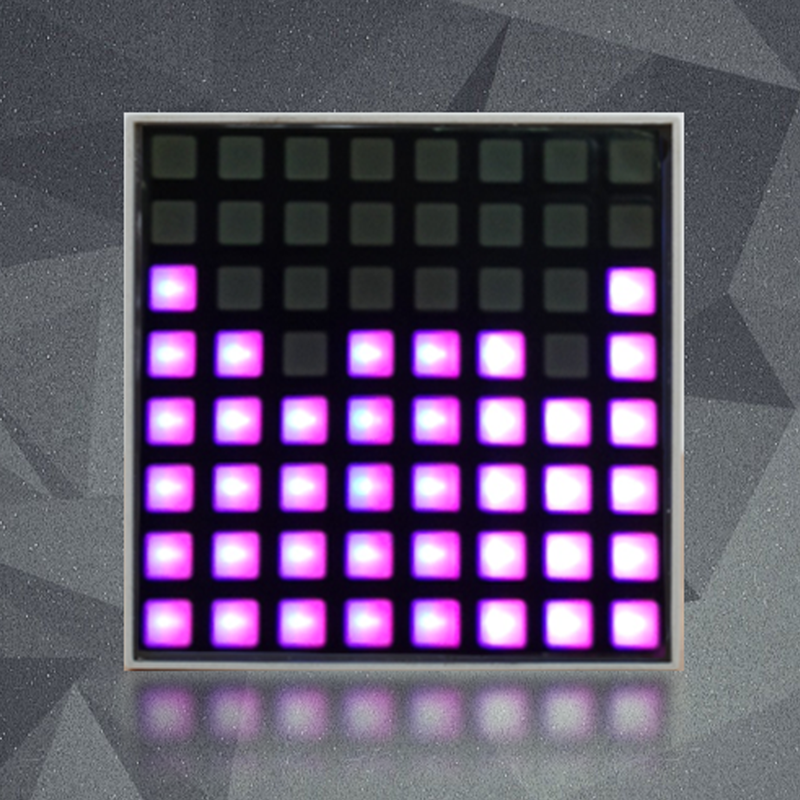 Each light has a built-in battery that can last for up to five hours of continuous display before needing to be recharged. The Notti is $59.99 while the pictured Dotti is $79.99. Both can be ordered from Witti’s site now. 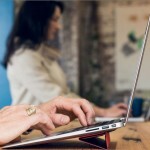 Made with anodized aluminum, the slim Bluetooth device also features a replaceable battery. Currently seeking funding on Kickstarter, each cable’s magnetic design makes it easy to store and transport.